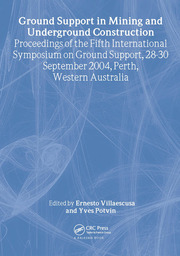 This book comprises technical papers that were presented at the International Mining Forum 2004. This event aims to bring together scientists and engineers in mining, rock mechanics, and computer engineering, with a view to explore and discuss international developments in the field. 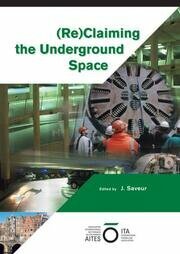 The book is addressed to researchers and professionals who work in the fields of underground mining technology, rock engineering and management of mines. - Current problems in Ukrainian coal mines. Dr. eng. Eugeniusz J. SOBCZYK– scientific worker of Department of Mineral Resources Acquisition in Polish Academy of Sciences, Institute of Mineral Economy and Energy. Research interests: mining, geology, mineral resources economy, mineral deposit management and mineral resources acquisition. Dr. eng. 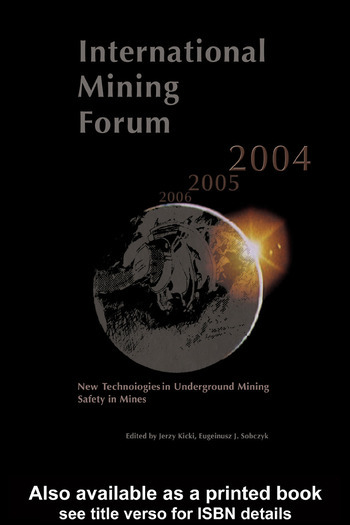 Jerzy KICKI – scientific worker of AGH-University of Science and Technology, Department of Underground Mining, Head of Department of Mineral Resources Acquisition in Polish Academy of Sciences, Institute of Mineral Economy and Energy. 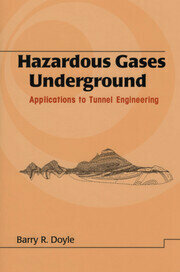 Reclaiming the Underground Space (2 Volume Set): Proceedings of the ITA World Tunneling Congress, Amsterdam 2003.